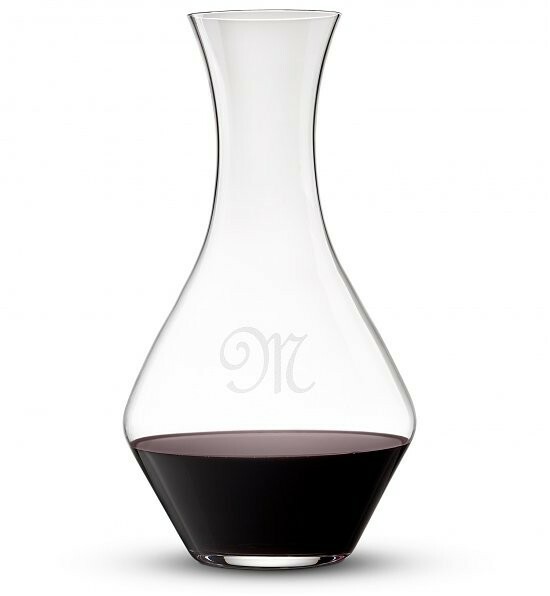 A personalized/engraved wine decanter from Riedel Crystal makes a unique gift for the wine enthusiast and that special occasion. Made by Riedel Crystal of Austria this 64oz lead crystal Cabernet Magnum wine decanter is an impressive piece of crystal art. For that fine personalized wine gift. Height: 10.5". Decanting old wines , just a few moments before they are served helps ensure that the wines clarity and brilliance are not dulled by any deposits that may develop over time. 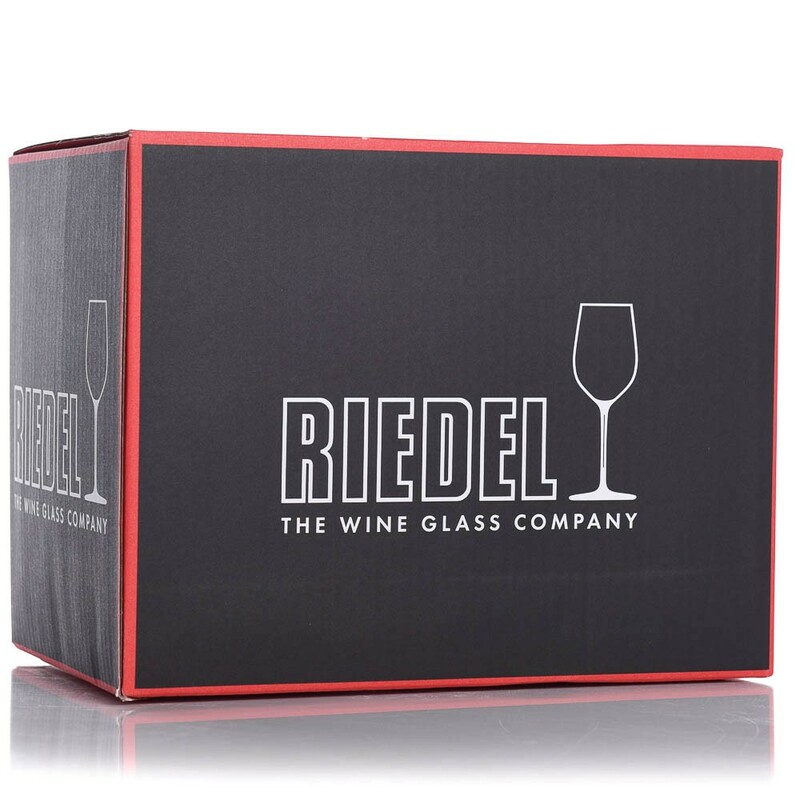 Combine with our personalized Riedel Red or Waterford Red wine glasses.